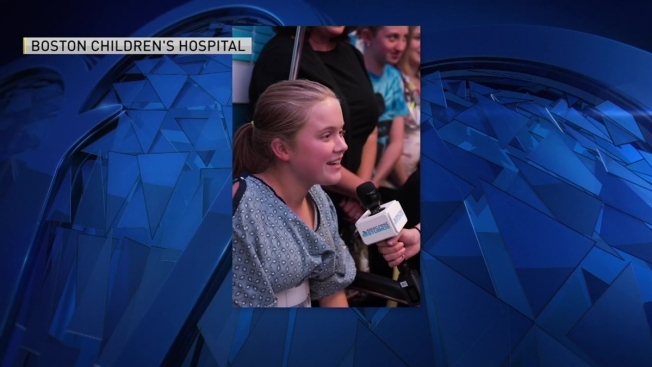 Ed Sheeran stopped by Boston Children's Hospital over the weekend to visit with patients. The hospital posted about the visit on its Facebook page, writing that the award-winning singer/songwriter answered questions from patients, posed for selfies and sang his hit song "Perfect." "Thank you Ed for helping to bring smiles to faces of our patients, families and staff! We hope to see you again soon!" Sheeran was in town for his Friday and Saturday night shows at Gillette Stadium in Foxborough, Massachusetts.